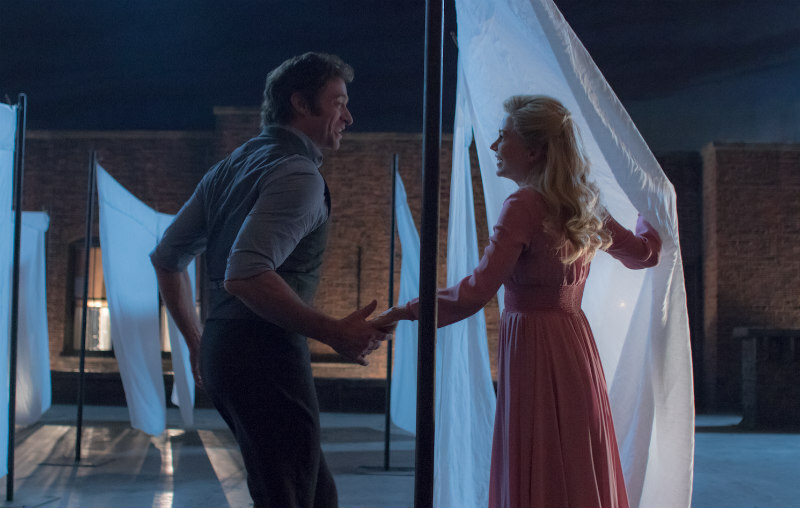 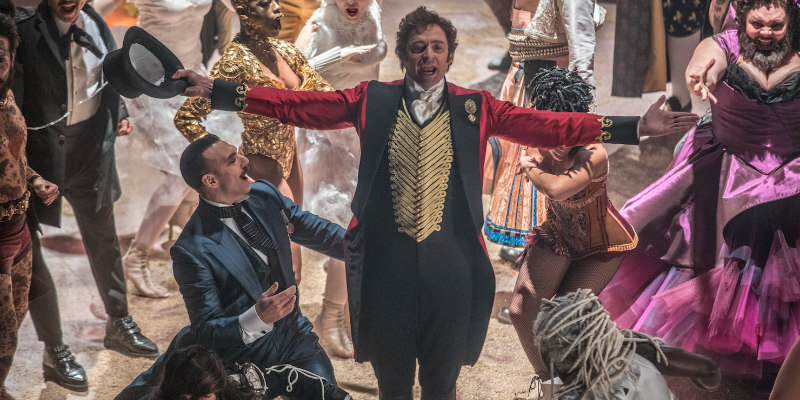 A first look at the musical biopic of PT Barnum. 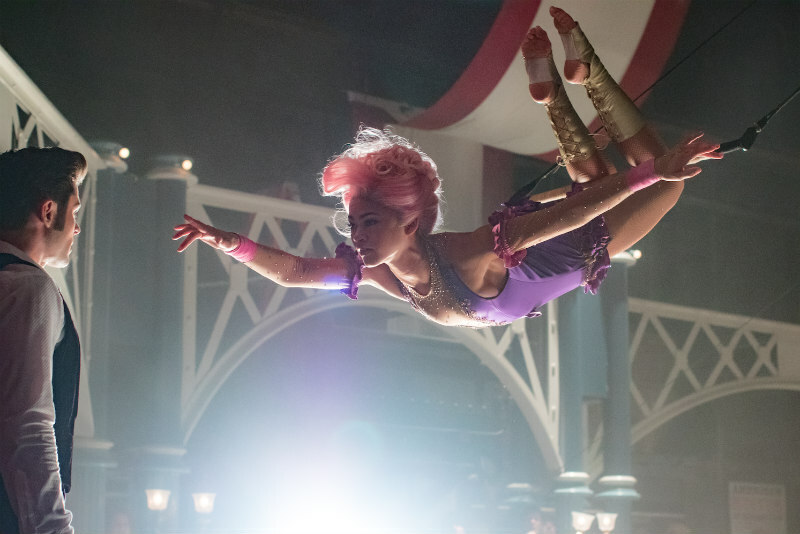 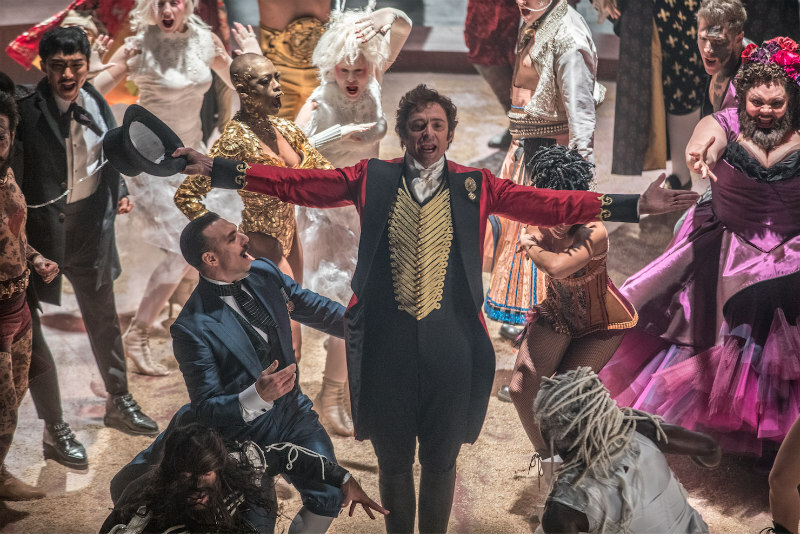 Hugh Jackman returns to his musical roots in The Greatest Showman, an all-singing biopic of PT Barnum that also stars Michelle Williams, Zac Efron, Zendaya and Rebecca Ferguson. 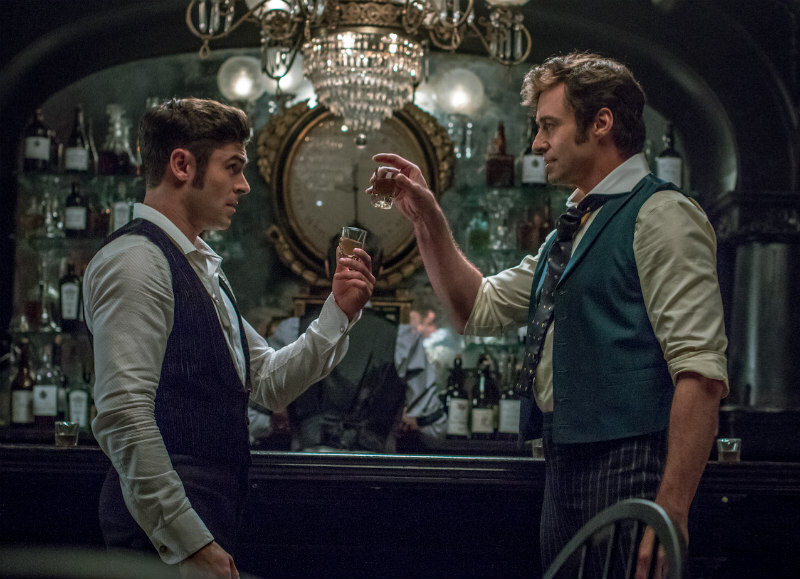 Directed by Michael Gracey and featuring original music from Academy Award and Tony Award winners Benj Pasek and Justin Paul, the film hits UK/ROI cinemas January 1st 2018.